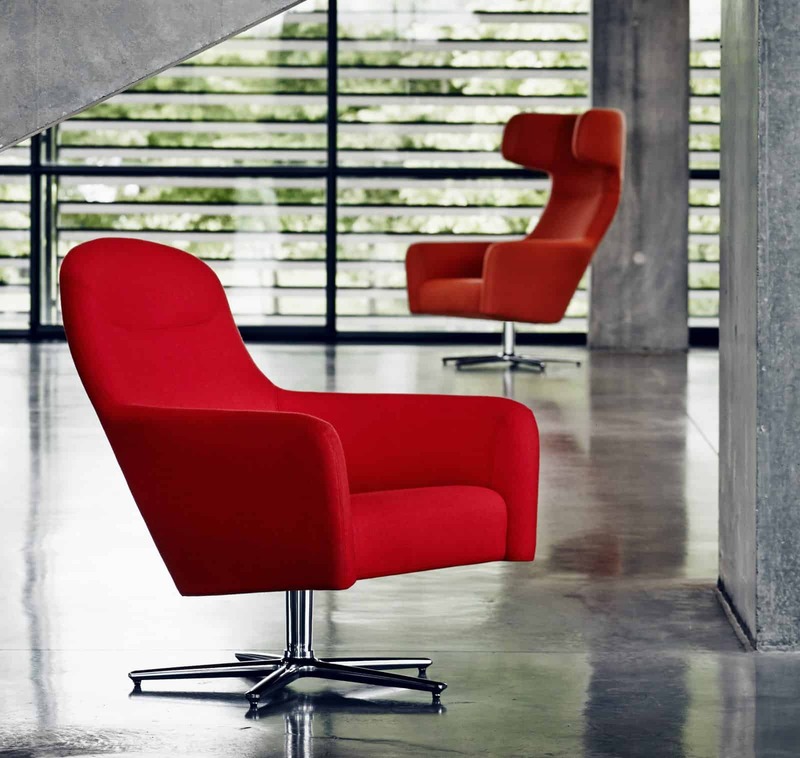 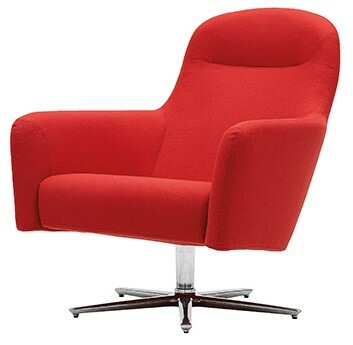 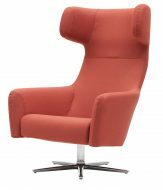 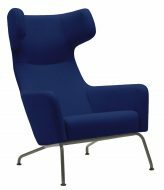 The Havana Swivel Low Chair has an Aluminium base available polished or Black. 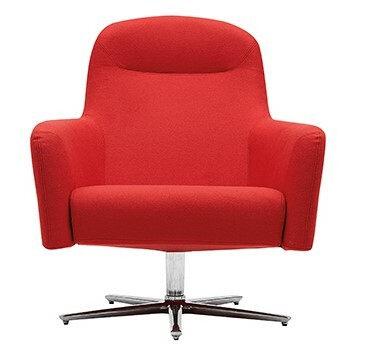 Fully upholstered in suppliers range of Fabrics or COM. 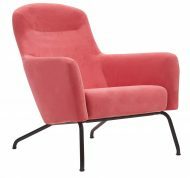 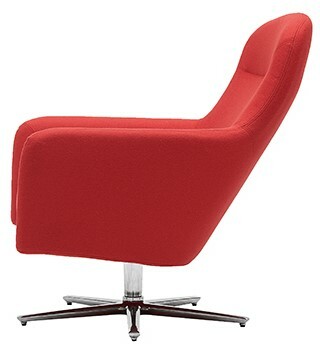 Also available as a fixed 4 leg Base as well as a Wing Back Chair. Foot stool also available to compliment range.